Community Volunteer Opportunities for Specialists with Skills! Due to our increasing popularity, our intern program only has a few spaces available at any given time in the year. Depending on the skills you have, and how much we need them at the moment, your application might stand a better chance of being approved. 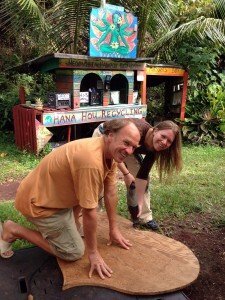 A skilled or professional eco-tourist can contribute their expertise where it is needed by our community as part of their special skills intern or volunteer contribution. As can be seen from the list below, these skills can have a Heart, Body or Brain focus! Be sure to mention any of the above Special Skills in your application! If you have read about our programs and feel ready you can . . .